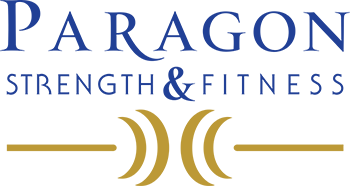 High School, College and Professional athletes train at Paragon. Our certified personal trainers provide attention to each individual athlete's strength, nutrition, and goals for their personal athletic success on the field, on the court, on the track, and in the water. Training during season and off-season. Enhances the athlete's strength and endurance. Improves the athlete's overall performance on their team. Teaches the benefits and rewards of fitness and nutrition. This personalized training commitment demonstrates the dedication of these student athletes to improve their abilities and be a stronger, more dedicated teammate. Our student athlete clients train hard, follow their nutrition plan, and are committed to improving their athletic abilities in each of their sports. Training in an off-season is extremely beneficial in preparing the athletes for competitive events in their upcoming sporting seasons.